Most secrets to avoid getting sick aren’t secrets at all. 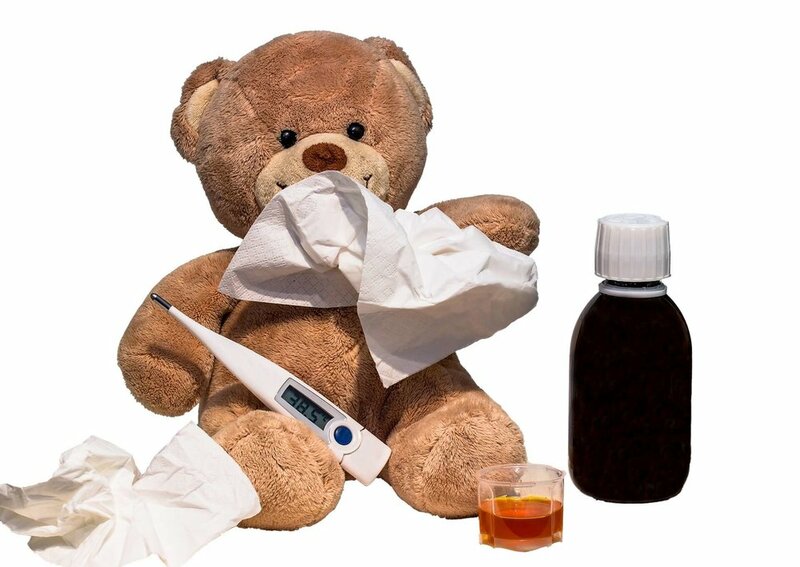 A bad cold or the flu for some can be very serious if you have a health condition like diabetes, heart disease, asthma or a weakened immune system. The key is not to get sick in the first place. Here are some tips to avoid getting sick. 1. Clean your cell phone. Cell phones carry many germs by simply placing them on a counter, pushing elevator buttons, or even bringing them into a bathroom. Minimize the amount of bacteria that is lurking on your phone by cleaning it with a disinfectant wipe. Say no to bathroom texting! 2. Wash your hands. It may sound simple but washing with soap and water often is the best way to get rid of viruses from your skin. The temperature doesn’t matter – the act of scrubbing will physically remove germs if you scrub for 20 seconds or more. 3. Keep a healthy lifestyle. Getting adequate rest, consuming healthy foods, drinking plenty of water and exercising all keep your immune system happy and healthy. 5. Use alcohol-based sanitizer. If soap and water are not available, hand sanitizers are beneficial as the alcohol kills the germs, bacteria and viruses immediately on the skin. Medical Mart promotes good hand hygiene and carries many hand sanitizer options including the Aloe-Care Foaming Hand Sanitizer by Medline. Visit our store to choose a sanitizer that’s right for you. Families are often exposed to germs around the same time, so show some etiquette if you are sick. Learn more about some helpful tips and reminders to reduce the spread of germs in the home. Viruses can be spread through the air on tiny droplets of moisture that were breathed by other people. Experts now believe that many colds are passed on from hands. Do not touch your nose and eyes unless you have to. The above tips will help you to avoid getting sick and staying healthy. Visit Medical Mart Heartland Town Centre for all your health care needs. Disclaimer: The content in this blog is intended for general informational purposes only and is not a substitute for professional medical advice for medical conditions. Please do not stop pain relieving medication without a prior consultation with your doctor. You should not use this information to diagnose a health problem. Please consult a qualified healthcare provider.